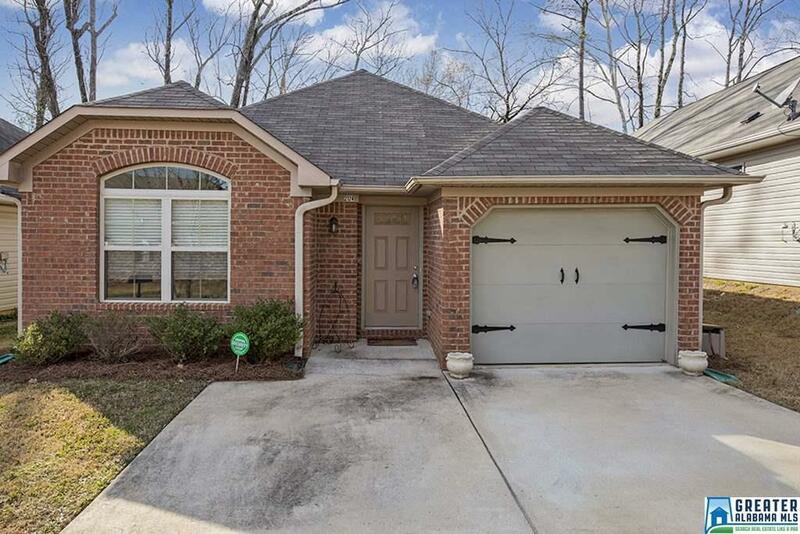 The most energy efficient 3 bedroom 2 bath garden homes located in the Willow Glenn subdivision in the Clay Chalkville area.The home has spray foam insulation in all walls and roof line, heat pump water heaters and low E glass in all windows. Home offers, tray ceilings, island in kitchen with breakfast bar and large walk in master closet. Great location with quick access to Hwy 59. Home is like new. Great for a starter home or for the empty nester that wants to down size. Great open floor plan ideal for family gathering. Driving Directions: 59n To Trussville Exit. Left On Chalkville Road. Left On Old Springville Road At Publix. Right On Mary Vann Lane. See Willow Glen Signs On Right.